Wine of South Eastern Australia. 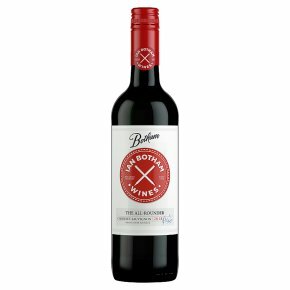 This full-bodied Cabernet Sauvignon explodes on the palate with flavours of blackberry, dark red fruit and spice. With finely integrated tannins, this wine is complex, well balanced and delicious.